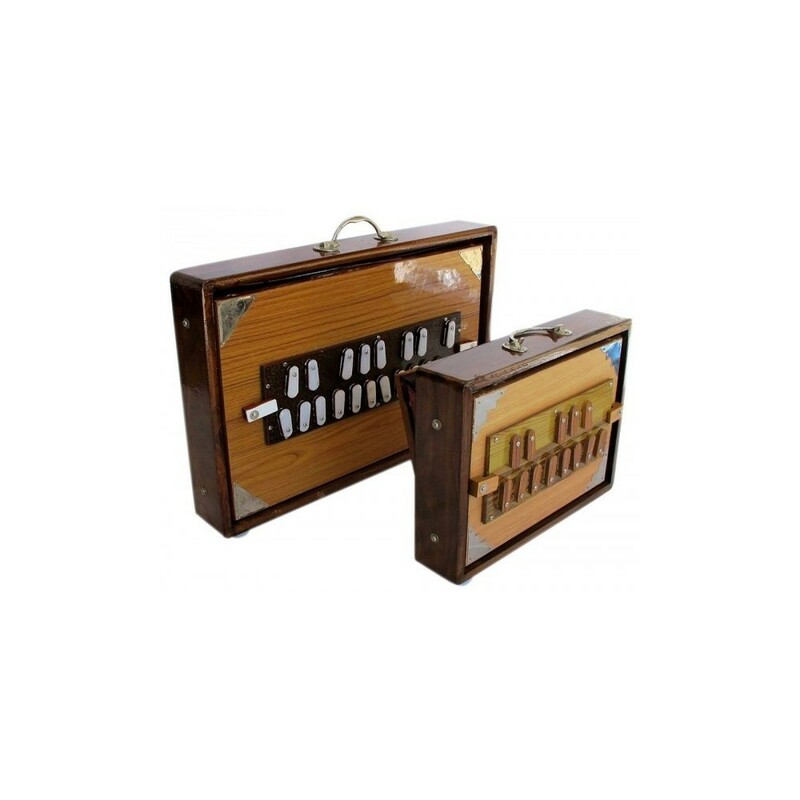 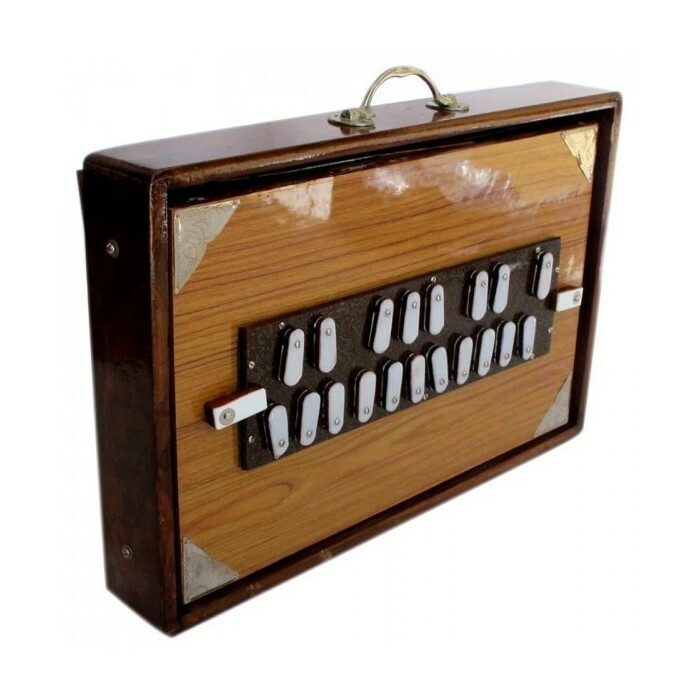 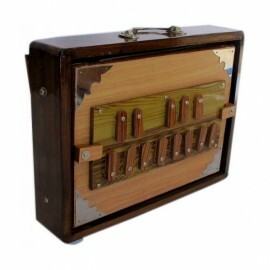 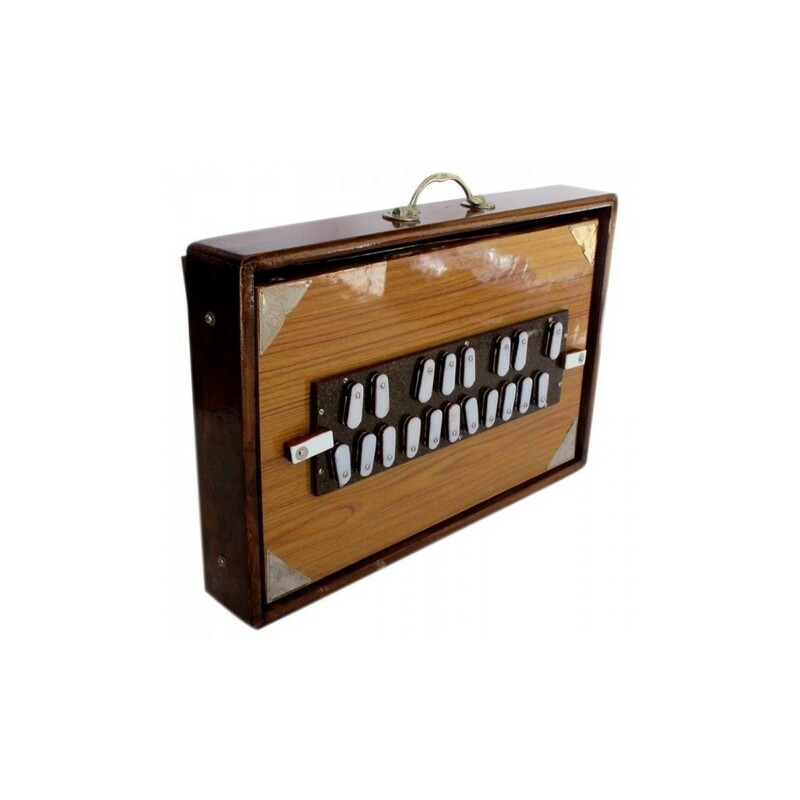 The Shurti Box Special is used to accompany different classical Indian instruments. 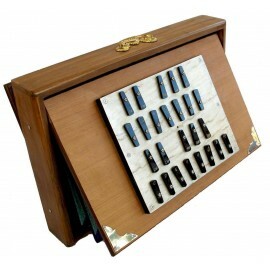 It consists of 19 bellows. 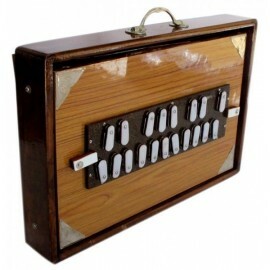 Its chromatic tuning is C3-F4 (19 notes). 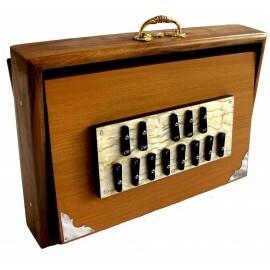 It is tuned in A440. 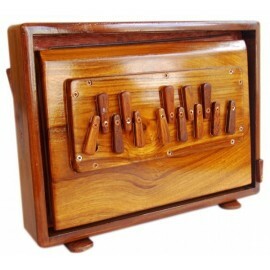 Unlike other Shrutis, its multiples bellows allows more intensity in its harmonics.